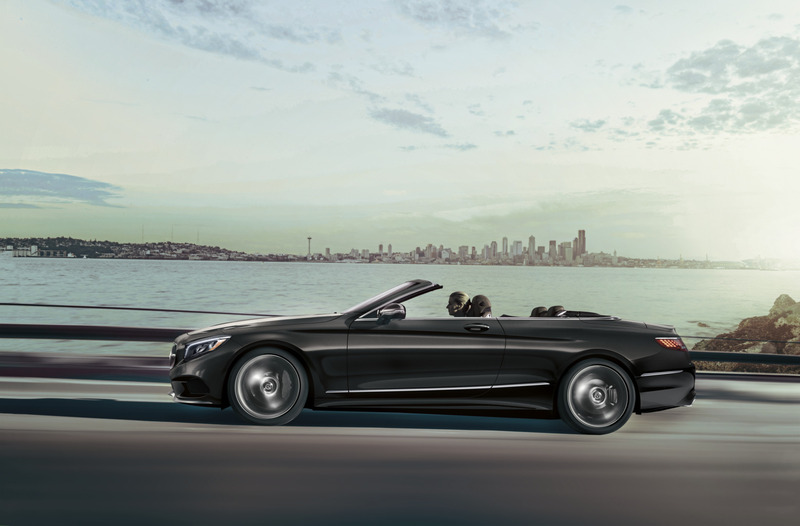 OverviewMake a statement with a German-engineered performance vehicle from Mercedes-Benz of Palm Springs. Whether you’re looking for interior aspects that convey luxury and attention to detail or you’re focused on a premier driving experience, our local Palm Springs, California Mercedes-Benz dealership offers plenty of top luxury vehicles prepared to check off all your boxes. We have a wide selection of new and used luxury vehicles to choose from, but some of our most popular models are the Mercedes-Benz C-Class, the Mercedes-Benz E-Class, and the Mercedes-Benz GLA. Read about the models below, check out our AMG® models for even more upscale features, then visit our dealership near Indio and La Quinta, CA. Lease a luxury car at your local Palm Springs, CA dealership. 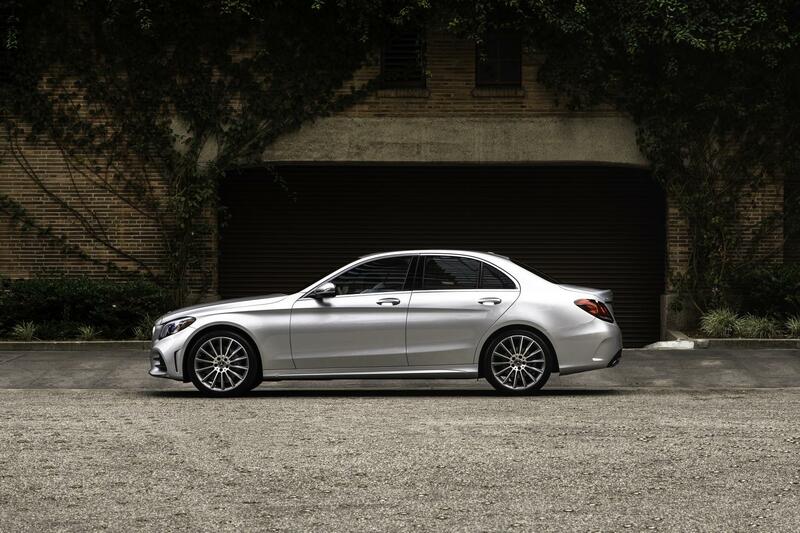 The Mercedes-Benz C-Class is the perfect blend between sophisticated design and high-powered performance. With an athletic body, interior accents, and an innovative entertainment system, every commute will be a breeze. With DYNAMIC SELECT, you can create your own individual model with a custom shift point, throttle response, steering, and more. If you’re looking for safety, this luxury car offers available new driver assist options to help you change lanes, slow down for a toll booth, and look out for danger with sensors that help you monitor the front and back of your car. If you’re looking for more, make sure to explore the Mercedes-Benz C-Class AMG® models that make you feel like you’re on a race track. Go ahead, make a statement when you pull up to Village Fest behind the wheel of an upscale yet powerful Mercedes-Benz C-Class model. If you love the idea of the Mercedes-Benz C-Class, but you want more space for a full car, the Mercedes-Benz E-Class sedan is the perfect car for your needs. 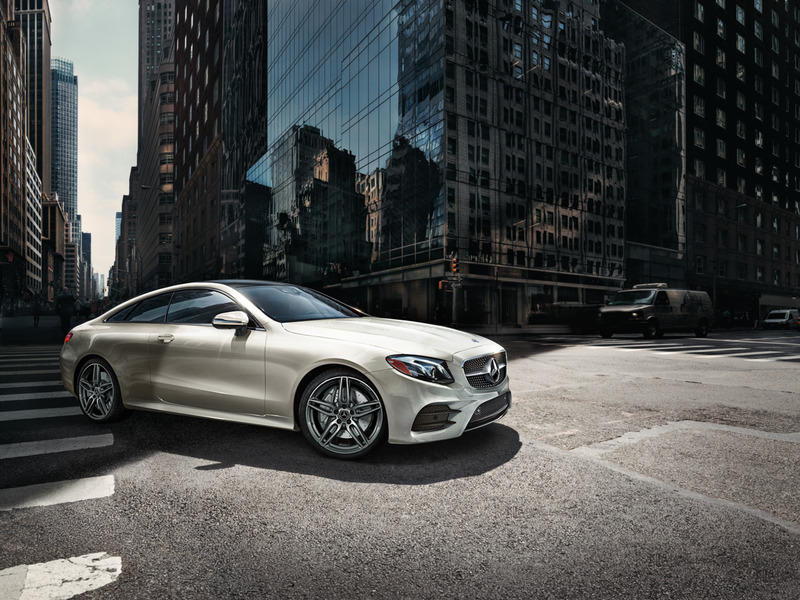 Explore the coupe, sedan, cabriolet, or wagon edition to find the perfect fit. With a smooth and quiet ride in the cabin, you’ll be able to find peace of mind on family road trips and your daily commute. Sink back into the comfortable seats that offer everything from aromatherapy to a hot stone massage, and let the innovating “Car-to-X” technology send you updated driving conditions before you run into them. Love safety features? The Mercedes-Benz E-Class is so advanced that it also has a PRESAFE® Sound system to protect your ears in the event of a collision. PRESAFE® Impulse Side also helps you prepare for impending side impact. Learn more about this legendary luxury, including the Mercedes-Benz AMG® E-Class Sedan by scheduling a test drive! Experience the city in a new light, thanks to the luxurious Mercedes-Benz GLA. Whether you’re taking a trip to Indian Canyons, San Jacinto Mountain, or Tahquitz Canyon, this versatile luxury SUV has you covered. Agile, adventurous, and muscular, you’ll have everything you want. 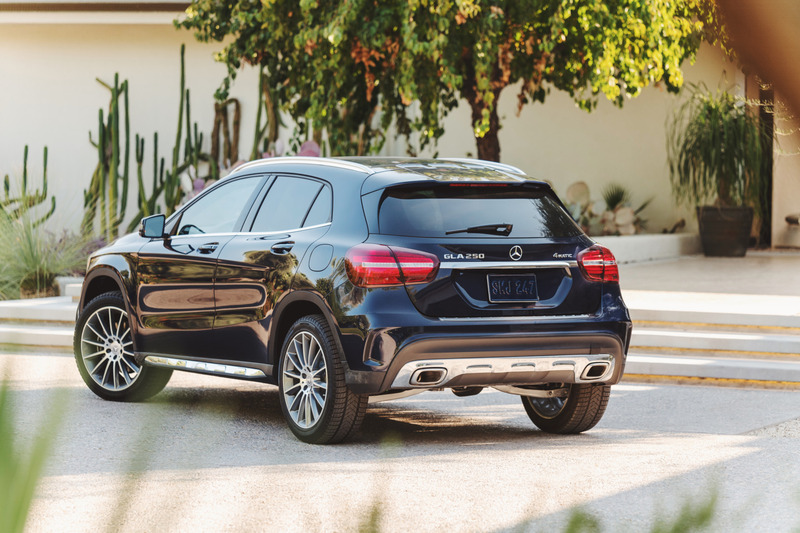 Quench your thirst for performance with the impressive horsepower, opt for the 4MATIC® all-wheel drive to make off-road excursions more enjoyable, or load the groceries with ease thanks to the HANDS-FREE ACCESS. Want more luxurious features? Opt for the Remote Start, learn about our Lock/Unlock and Vehicle Monitoring feature, or check the status of your car right from your phone. Explore the Mercedes-Benz AMG® GLA SUV to get more power, torque, and luxury. Contact our dealership today to learn why this upscale SUV is the perfect fit for your busy lifestyle. Regardless of your needs, Mercedes-Benz of Palm Springs has the luxury vehicle for you. We’re happy to help you find a model that offers the right amount of sophistication and performance. Swing by our Palm Springs, CA luxury car dealership to experience some of our most popular models, including the Mercedes-Benz GLC, the Mercedes-Benz S-Class, and more!